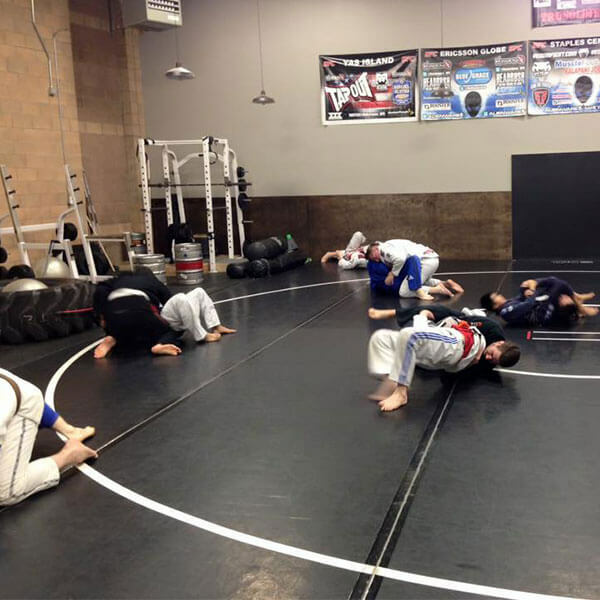 Brazilian Jiu-Jitsu is a martial art that uses grapples, throws, and locks to force an opponent into submission. 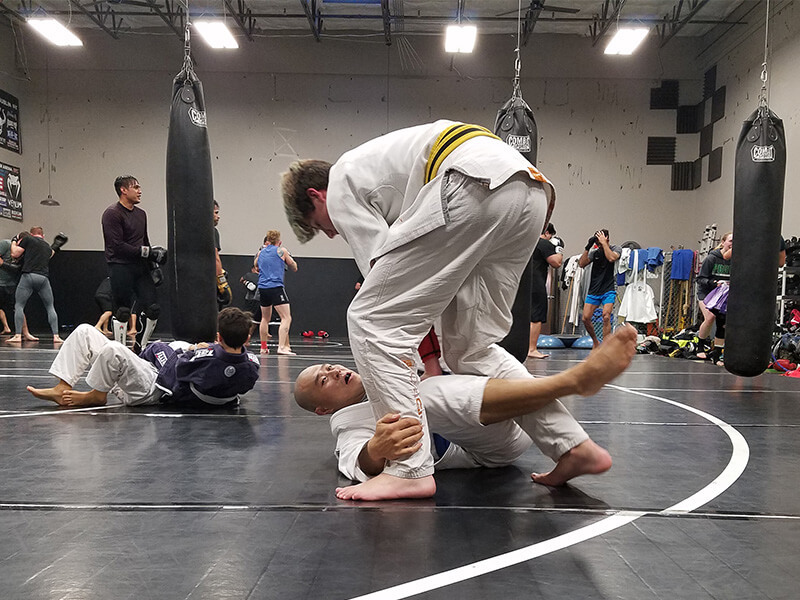 The strategies are designed to gain an advantage on the ground, where practitioners can beat larger and stronger opponents. 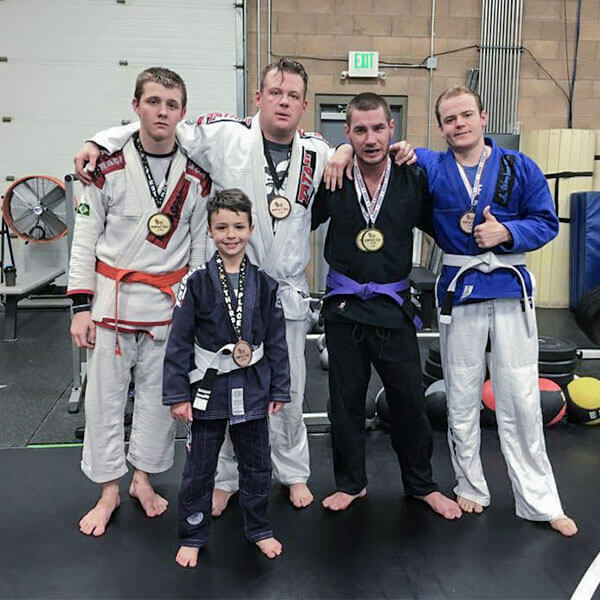 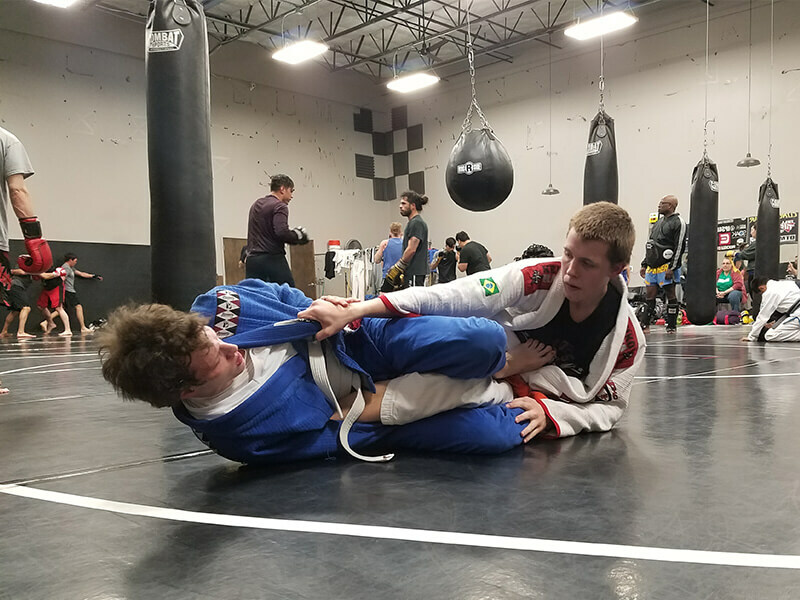 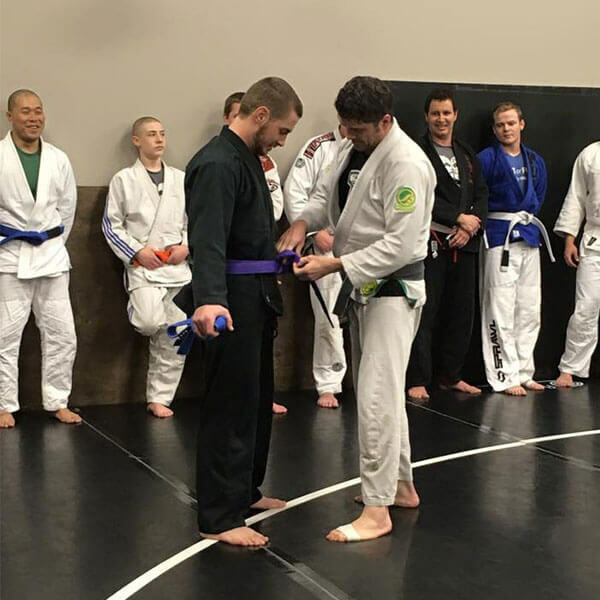 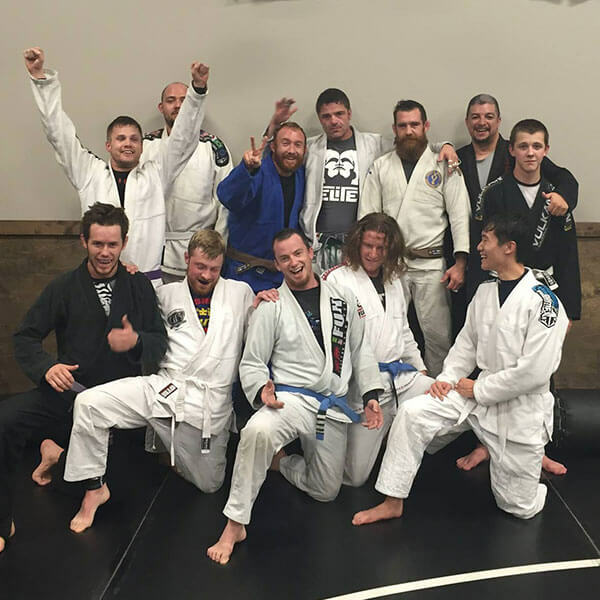 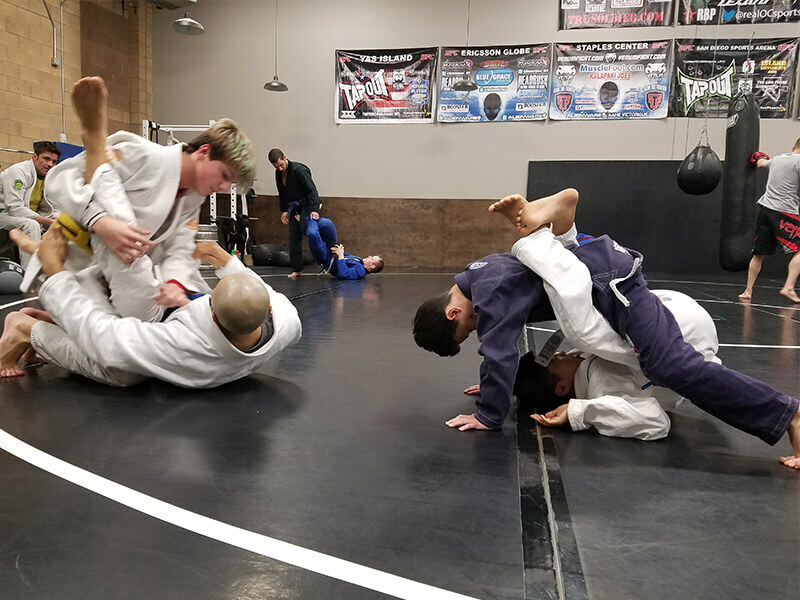 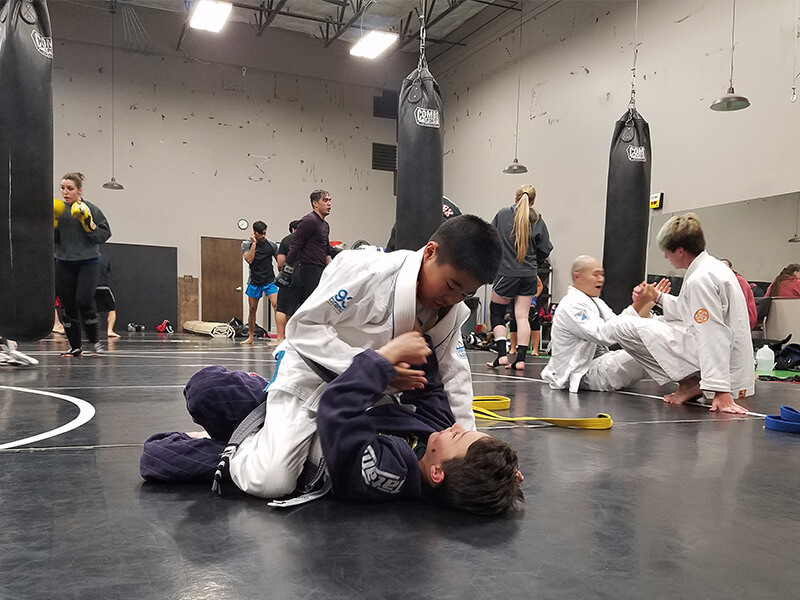 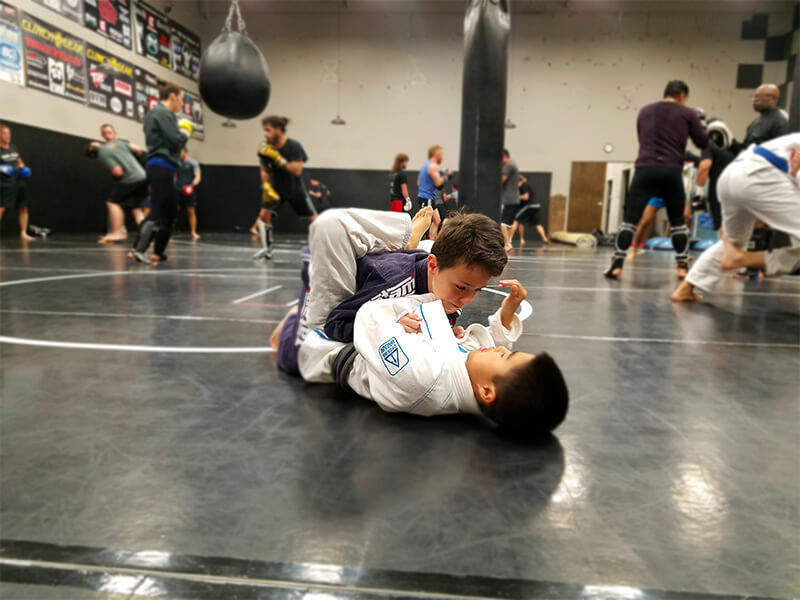 Grow your skills with our expert instructors and become of a part of the storied tradition of Brazilian Jiu-Jitsu practitioners.